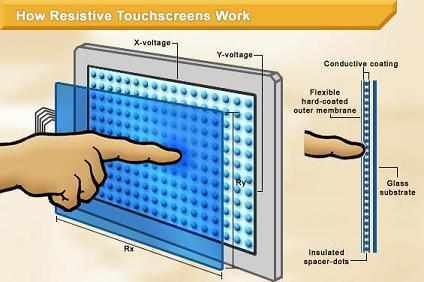 How Touchscreen Works ?? | Do You Know? A touchscreen is an electronic visual display that the user can control through simple or multi-touch gestures by touching the screen with one or more fingers. 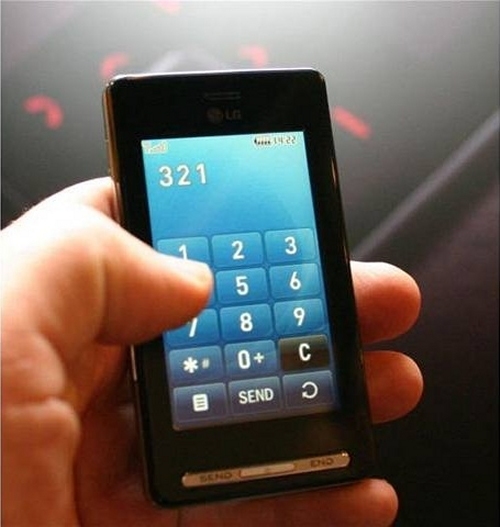 Some touchscreens can also detect objects such as a stylus or ordinary or specially coated gloves. Touchscreens are common in devices such as game consoles, all-in-one computers, tablet computers, and smartphones. 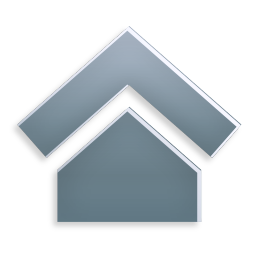 They also play a prominent role in the design of digital appliances such as personal digital assistants (PDAs), satellite navigation devices, mobile phones, and video games. 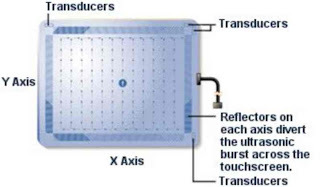 The RESISTIVE SYSTEM consists of a normal glass panel that is covered with a conductive and a resistive metallic layer. These two layers are held apart by spacers, and a scratch-resistant layer is placed on top of the whole setup. An electrical current runs through the two layers while the monitor is operational. When a user touches the screen, the two layers make contact in that exact spot. The change in the electrical field is noted and the coordinates of the point of contact are calculated by the computer. Once the coordinates are known, a special driver translates the touch into something that the operating system can understand. Working Of Resistive Touch Screen !!! Working Of Capacitive Touch Screen !!! The SURFACE WAVE ACOUSTIC SYSTEM works with help of wave energy. This enables a touch to transform into another form of energy and deliver the command which in response perform the desired action. 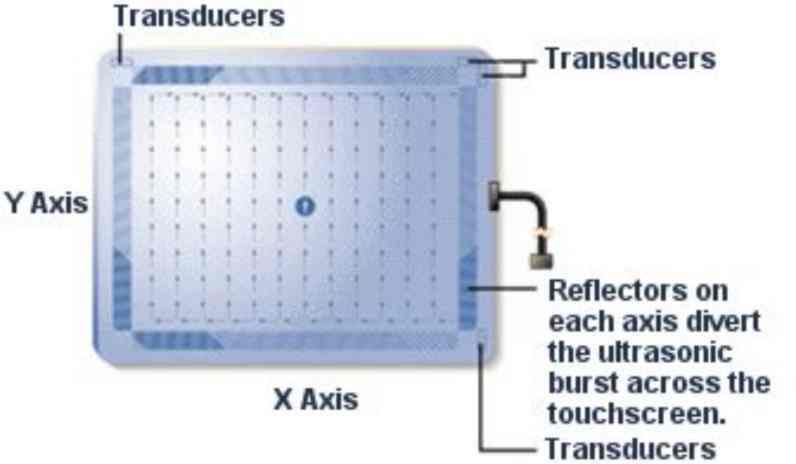 A Pair of transducers is placed on glass plate sides. In the Glass Plates there are reflectors. On touching the screen wave produced and which transforms into energy for fulfilling the command. It tells where on the screen touch is detected. 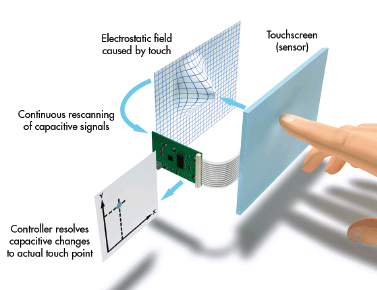 Working Of Wave Acoustic Touch Screen !! !